Seems like I was on to something. Empty space is not really empty because nothing contains something. So it is everything and nothing. Or everything is nothing. Or nothing is everything. Just depending on how you look at it, I suppose. I have been very, very bad on iTunes this week. So I took a break from being bad to check out Elvis Costello's playlist. 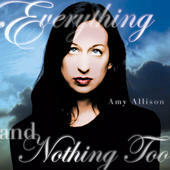 One of the songs he recommended was Amy Allison's "Her Hair Was Red," which didn't do much for me, but I had to spend 30 minutes exploring her other music, of course. 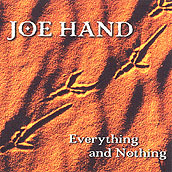 And I discovered she has an album called Everything and Nothing Too that has a song called "Everything and Nothing Too" - which I loved, of course. You gave me everything and nothing too. All my friends say I'm a fool for you. I see the rainbow like teardrops to the ground. If this goes on any longer, I think I'm gonna drown. The day that our love died. I couldn't resist adding this to my Everything and Nothing category after reading it on Lisa's The Truth Hurts. Read it and you'll see why. A history of the world, yes. And in the process, my own. The life and times of Claudia H. The bit of the twentieth century to which I've been shackled, willy-nilly, like it or not. Let me contemplate myself within my context: everything and nothing. The history of the world as selected by Claudia: fact and fiction, myth and evidence, images and documents. OK, OK. Everything and Nothing: The Documentary. 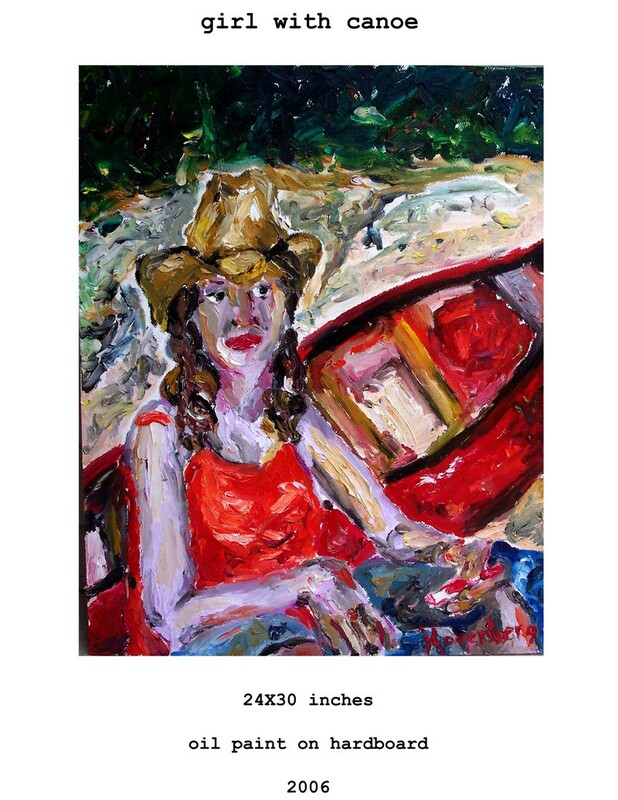 Everything and Nothing creates an intimate dialogue that weaves back and forth between representations of a figure (of resistance) and subject. The film features interviews with Soha Bechara, an ex-Lebanese National Resistance fighter. She is interviewed in her Paris dorm room after release from captivity in the El-Khiam torture and interrogation center in South Lebanon where she had been detained for 10 years, 6 of which she spent in isolation. “The answer was another great riddle from the Lord. We mean everything to Him. He loves us so much that He sent his only Son Jesus to die a horrible on the cross for our sins and the sins of the whole world. Yet in our human state, we are also nothing more than common elements: dust somehow endowed with a very fragile existence. I will be meditating on that mystery for the rest of my life. To Him, we are at the same time ‘Everything and Nothing’." Consciousness is not an object, so you cannot say it is something. And yet it is not nothing. Nothing is void; it has no attributes, no qualities. Consciousness is empty of any thing, and yet there is something endlessly compelling in that emptiness. When you contemplate consciousness, you discover a mysterious sense of knowing that is both knowing nothing and knowing everything at once. Whatever you are becoming cognizant of, its nature seems to be everything—fullness, completeness. The emptiness is full. That's why the emptiness is compelling, because it is full of the knowing of some mysterious everything that is not a thing. It's everything; it's nothing—you can go on forever: everything, nothing, nothing, everything, always meaning the same thing. If you could say everything and nothing in one breath, perhaps you could capture the paradoxical nature of consciousness. are those who can attain it in nothing." Richie Harenberg shows his art at www.everythingandnothing.org. He lives in Brevard, NC. He, of course, paints everything...and nothing. When I started this blog, I thought long and hard about the name and thought Everything and Nothing was quite unique and truly symbolized what I wanted the blog to become. Since then, I've seen the phrase everywhere (not quite as original as I thought)...so I'm collecting what I find in this new category. 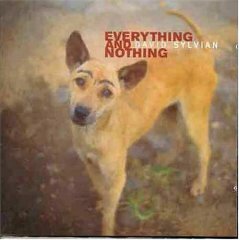 David Sylvian's Everything and Nothing is a career retrospective.